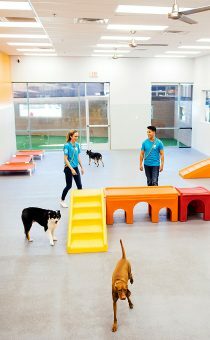 We are happy to announce that Dogtopia has once again made Entrepreneur Magazine’s Franchise 500 list. 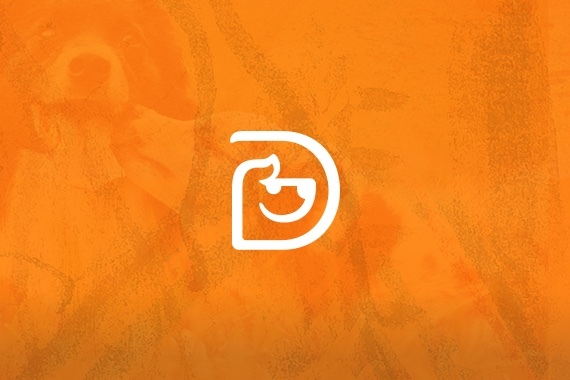 In the new 2019 ranking, Dogtopia came in at the 204 spot, topping last year’s 205 rank. In its 40th year, Entrepreneur magazine’s Franchise 500 list is the world’s best and most comprehensive franchise ranking and is one of the most reputable sources for franchise information in the industry. As reported by the Entrepreneur magazine, the companies honored in this list are recognized for their remarkable performance in key areas such as unit growth, financial strength and stability, and brand power. 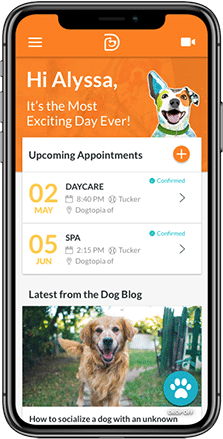 Dogtopia is the only brand in the pet industry that increased its ranking since 2017. We are delighted to continuously be part of this list and strive to increase our ranking year over year. 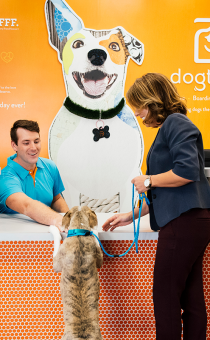 For more information on Dogtopia’s ranking in the 2019 Entrepreneur Franchise 500 list, please click here.